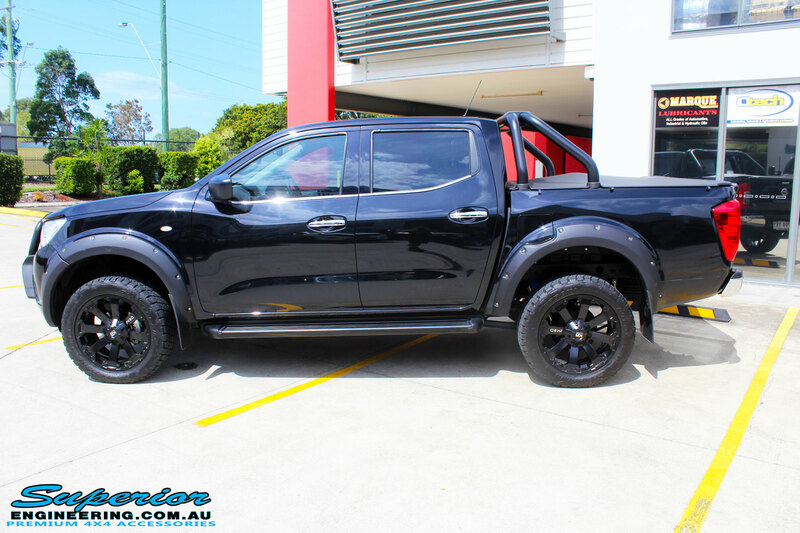 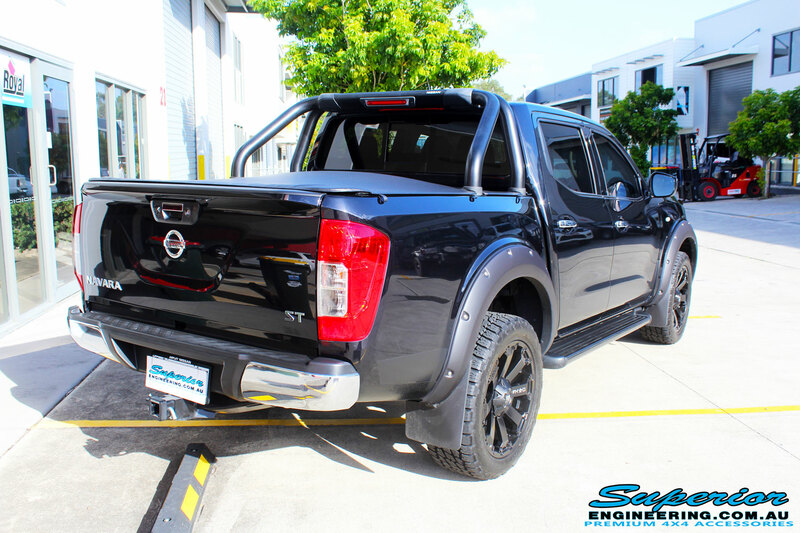 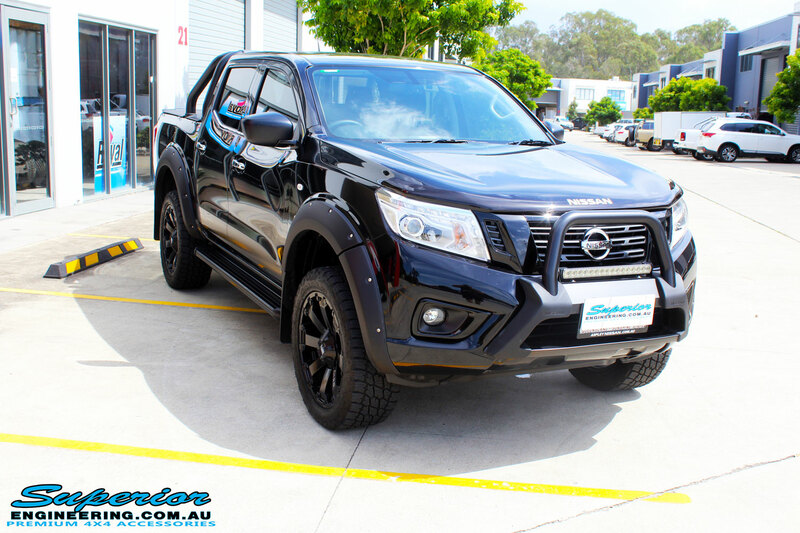 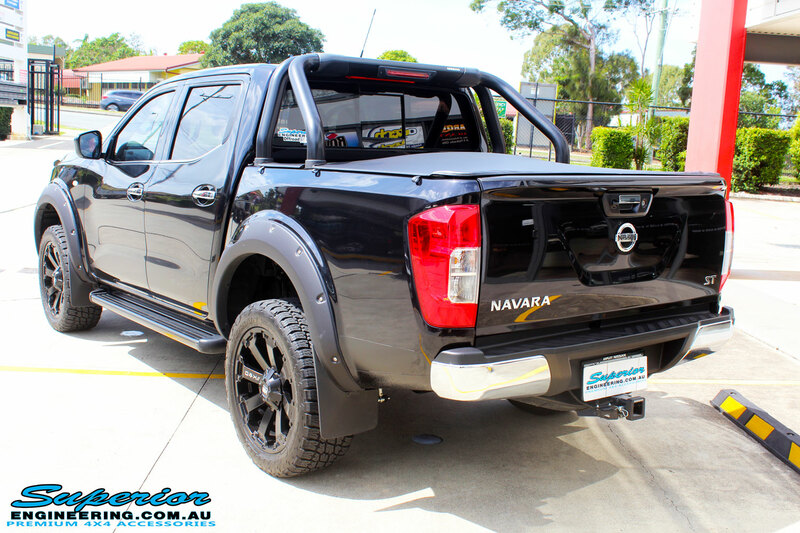 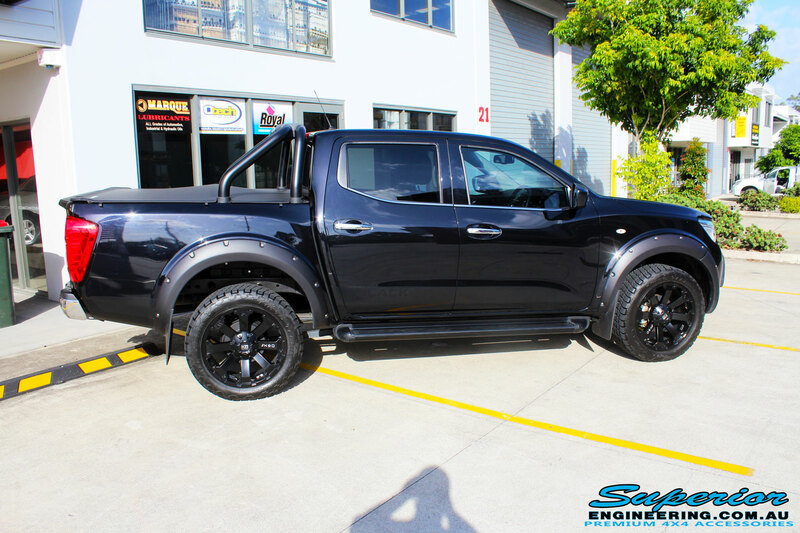 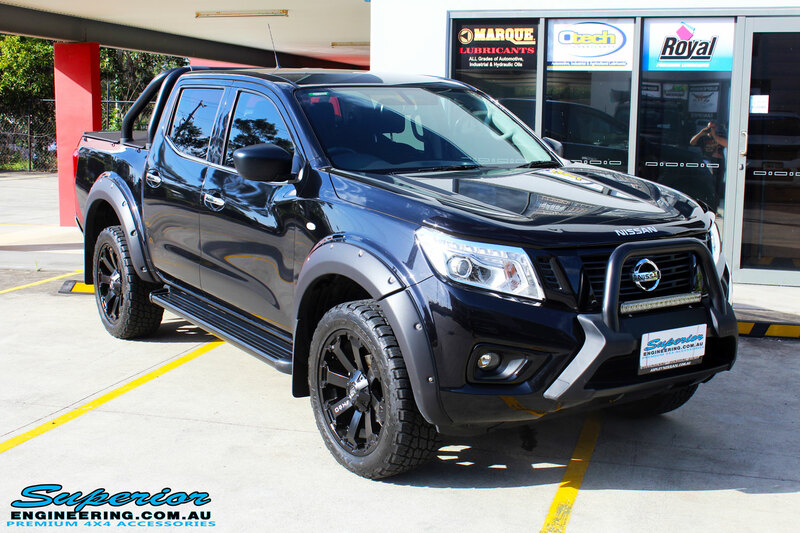 This Nissan NP300 Navara was recently visiting Superior Engineering getting some TLC “On The Hoist”. 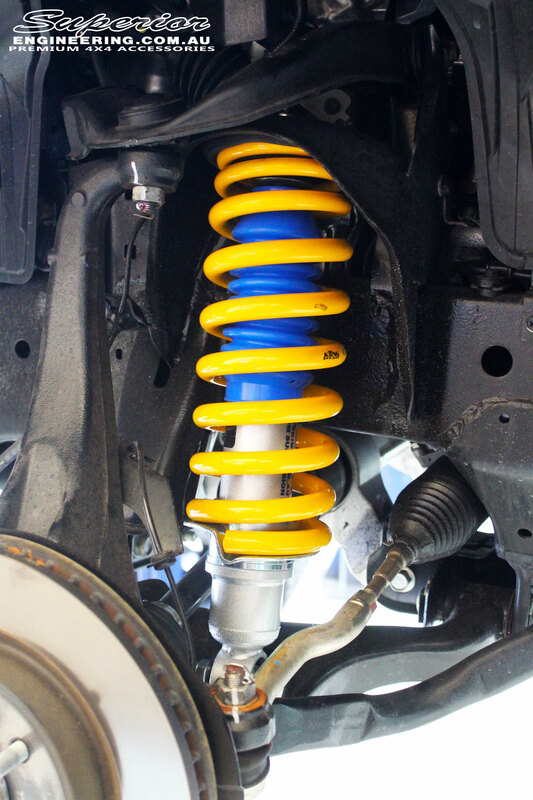 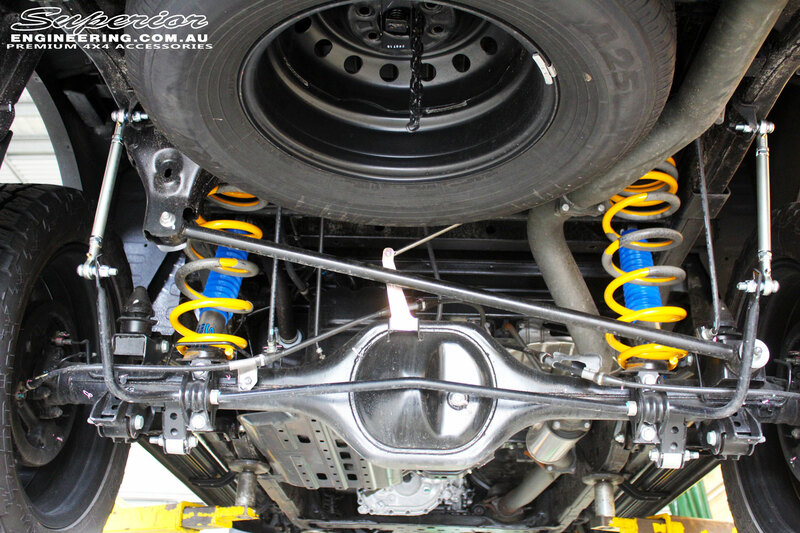 Fitted with a quality Superior Nitro Gas 2″ Inch Lift Kit. 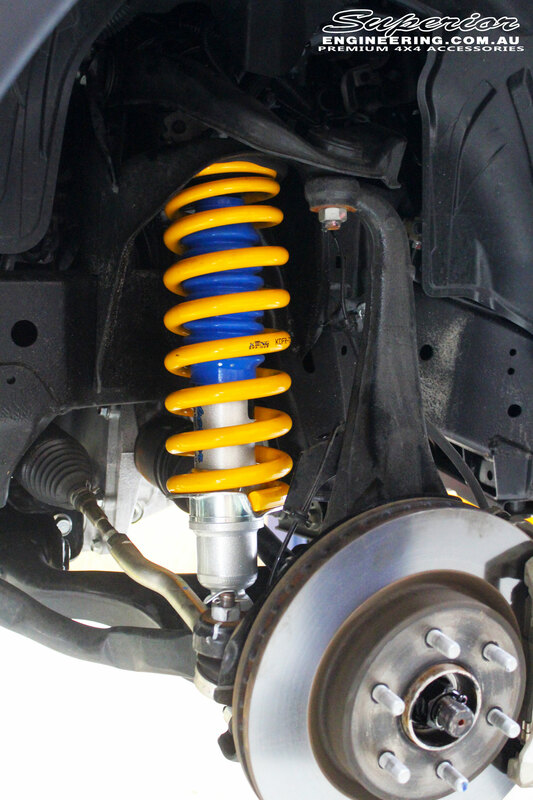 Giving it that extra height the customer was after.